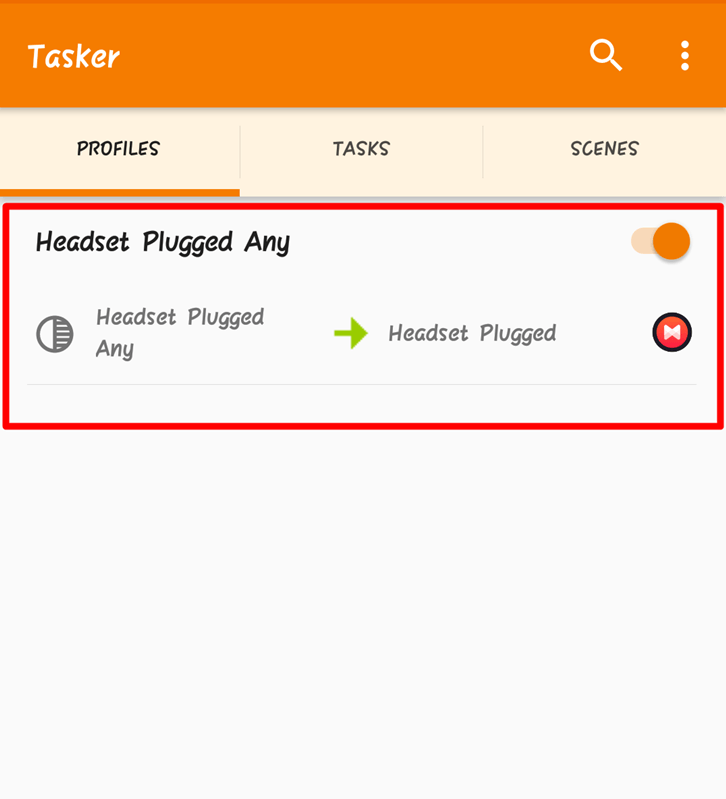 While Tasker for Android is powerful, it can sometimes be difficult to use. 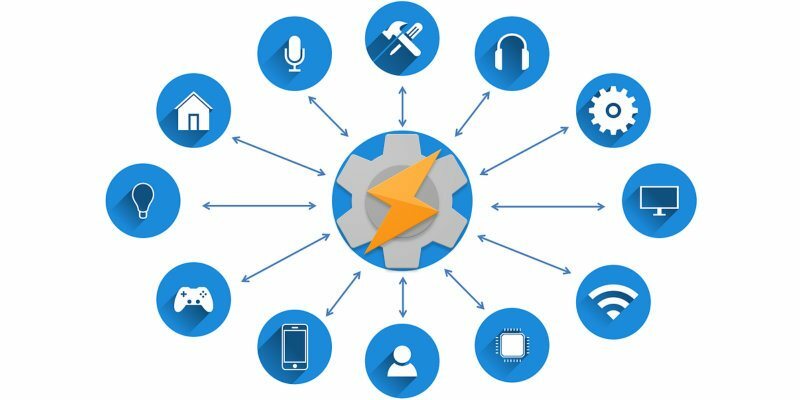 If setting up Tasker profiles has been a pain, then this is your chance to enjoy some automation on your Android device. 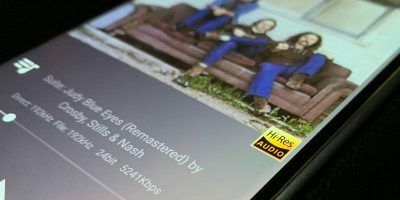 Your selected music player starts playing music as soon as you plug in your earphones. Be ready, as you’ll get an earful as soon as your headset makes contact with your Android phone’s 3.5mm jack. 1. 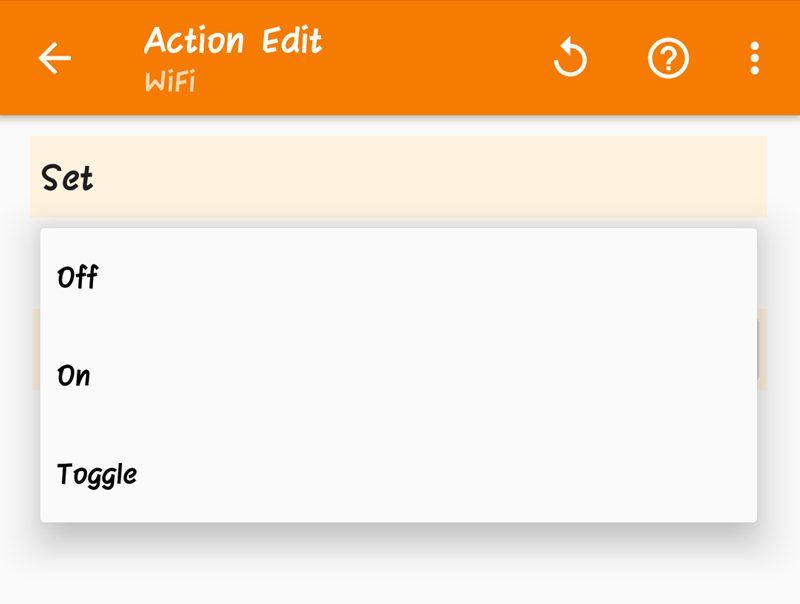 Create a new Tasker profile by clicking the ‘”+”’ icon. 2. 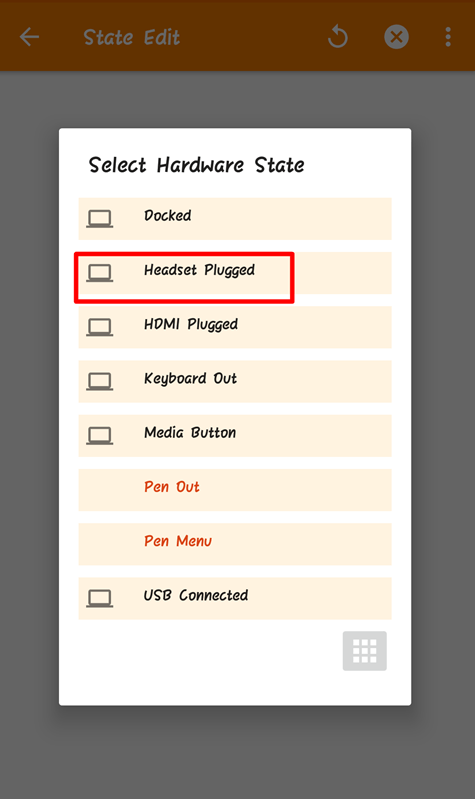 Select “State” from the menu and then choose “Hardware.” A new set of options will pop up; select “Headset plugged.” Go back. 3. Give this task any name you want when prompted. 4. Now tap the “+” button. 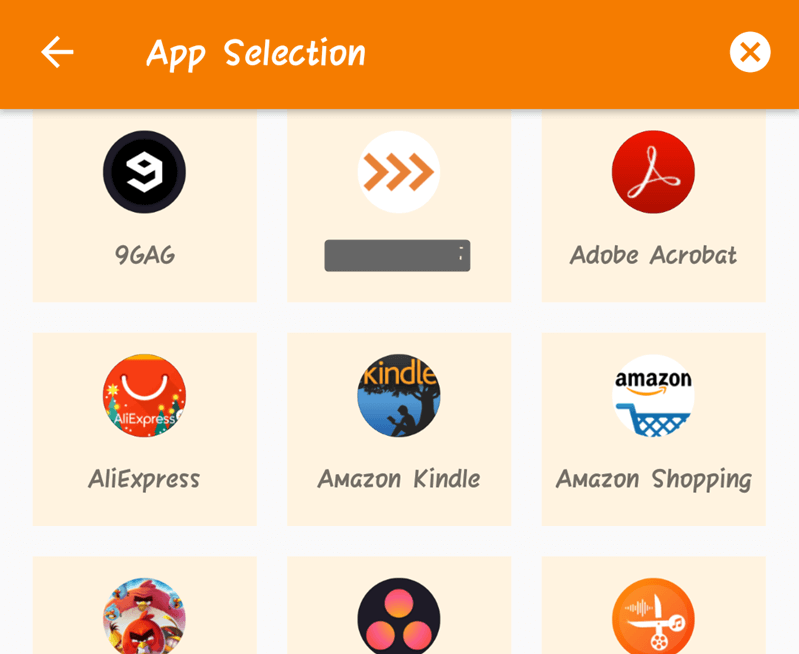 Choose Apps, then “Launch App”. Select your preferred music app. You are done! When you are in a lecture or a meeting, this Tasker profile can spare you some real embarrassment. 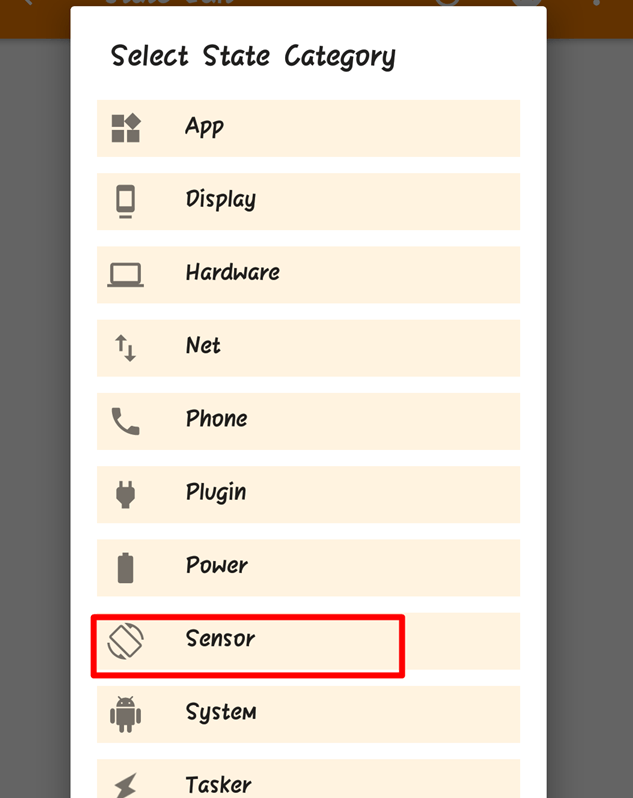 It uses your phone’s orientation feature to detect a change in the position of your phone. 2. 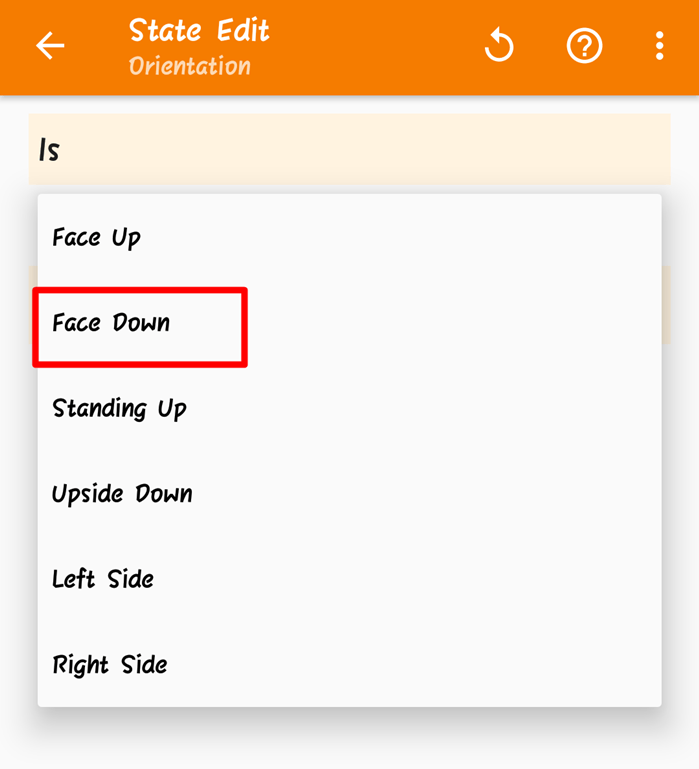 Open the menu options and select “Face Down.” Go back. 3. Name this task with your choice of wording. 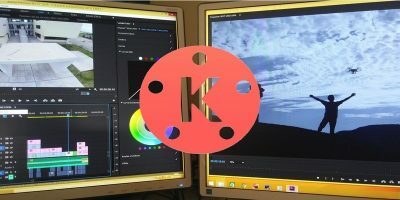 Click on the ‘‘+’’ button. 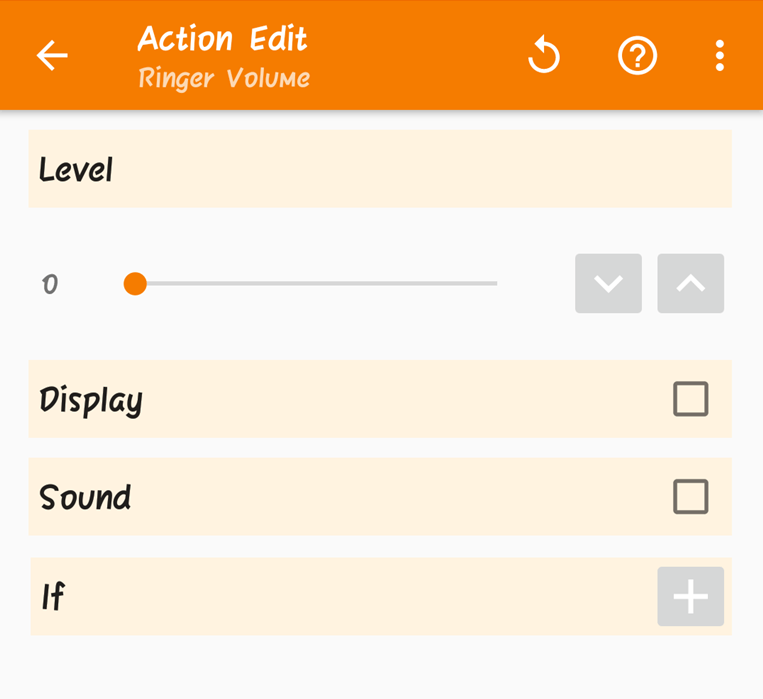 Select “Audio,” then “Ringer Volume” in the new options. Set the volume level to zero. 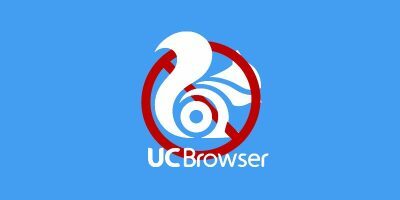 If you need to consume information fast, here’s your profile. 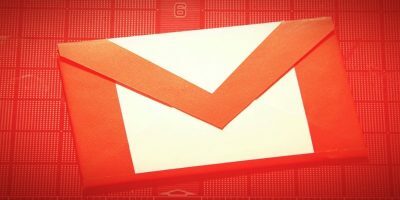 It’s helpful if you love the feeling of automating your day. 1. 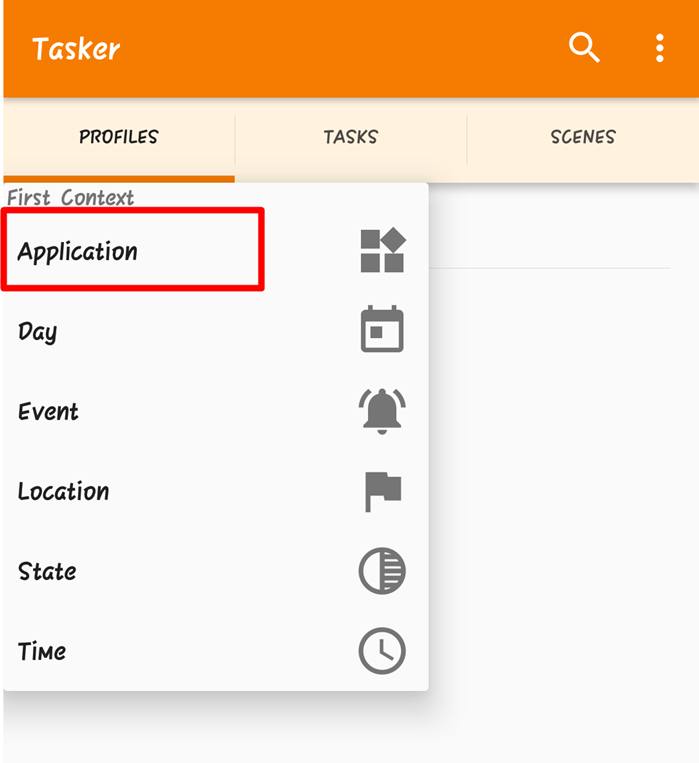 Create a new Tasker profile and select “Application.” A list will show on the next screen. Choose the application you want to open first. Go back. 3. Name your task when prompted and click on the “+” button. Select “Display,” then “Display Timeout.” Now you can set the value as you deem fit. Sometimes you may be on a trip or a volunteer mission and can’t afford to plug your phone in to charge. Having a flat battery could mean that you are cut off from family and friends for a while. You don’t want them worrying about your safety. This Tasker profile sends a text to them as soon as your phone hits a set low battery percentage. 3. 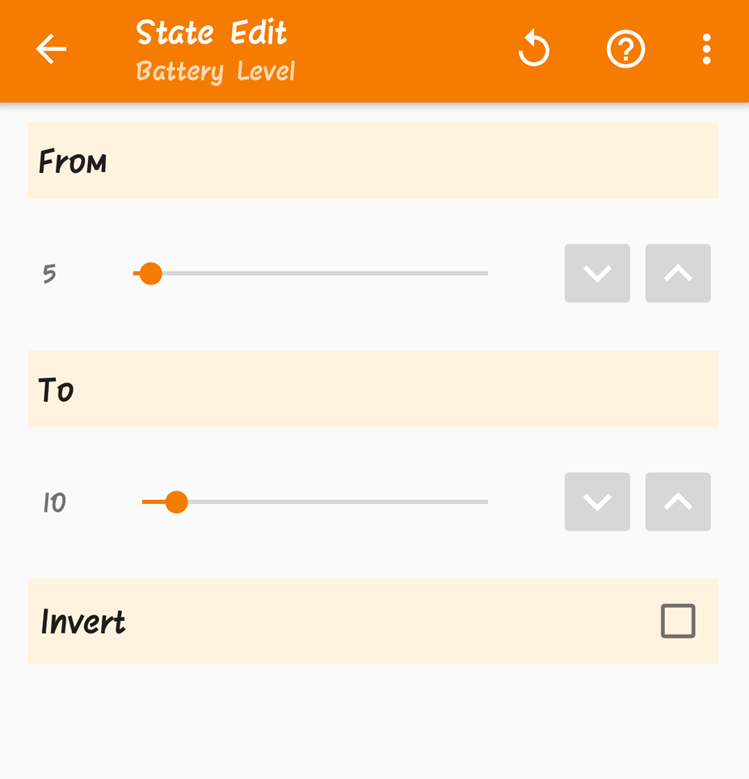 Set the battery level for which you want Tasker to send the text message. Go back. 4. 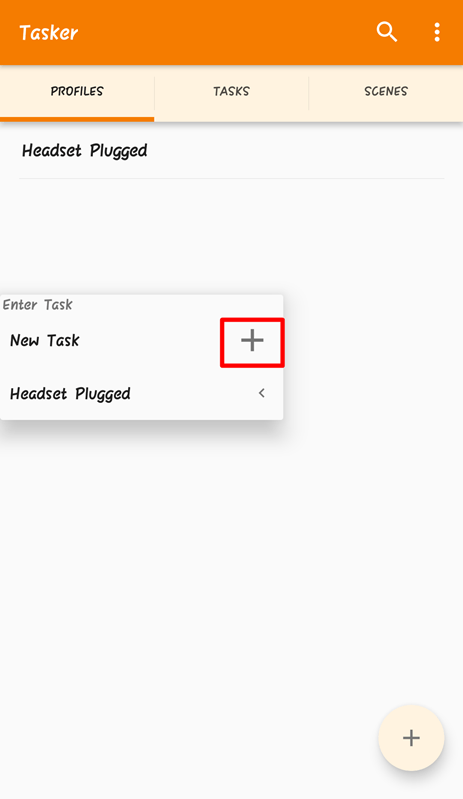 Name the task and click the “+” button. 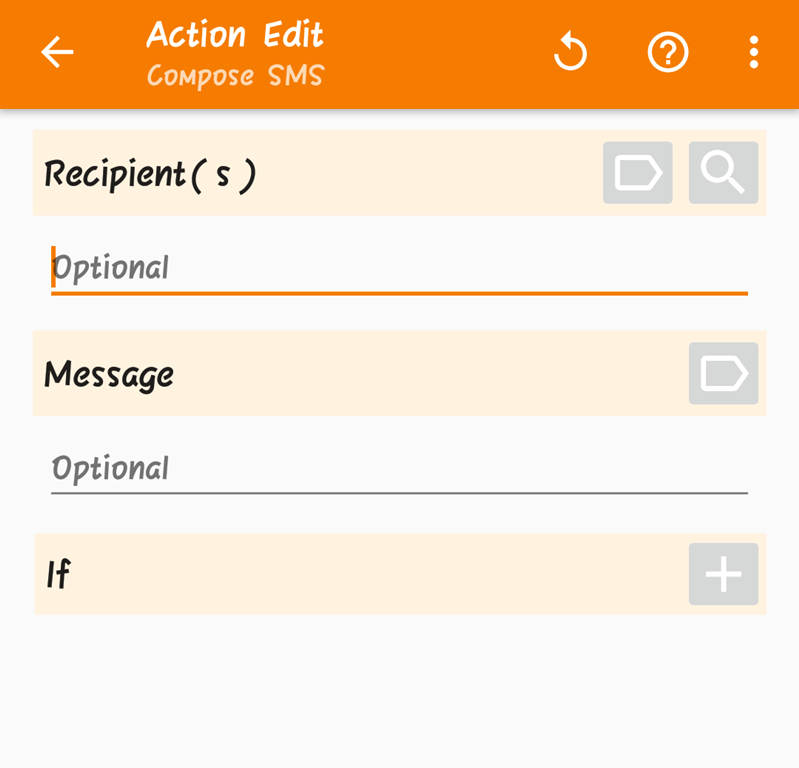 Select “Phone,” then choose “Compose SMS.” In this new screen, type in the details of the message and create the list of recipients. Privacy is a sensitive topic, and you need as much of it as you can get. 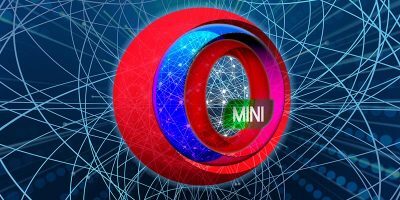 Thankfully, the Tasker app provides the means to lock away some of your essential applications from prying eyes. 2. 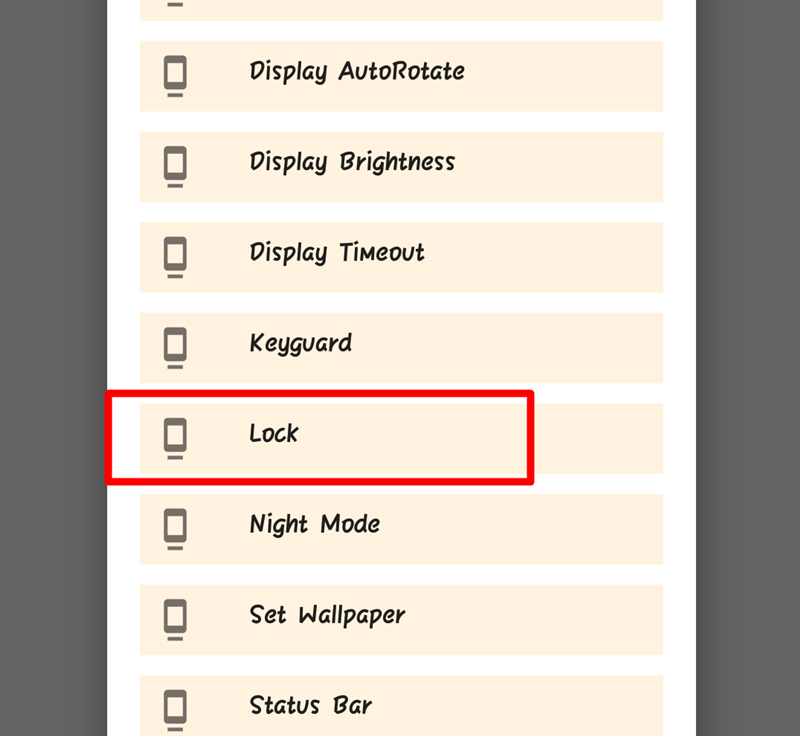 Now select the lock key for the section. This Tasker profile is a means to help you conserve battery and regulate your mobile use – especially on long trips of adventure. 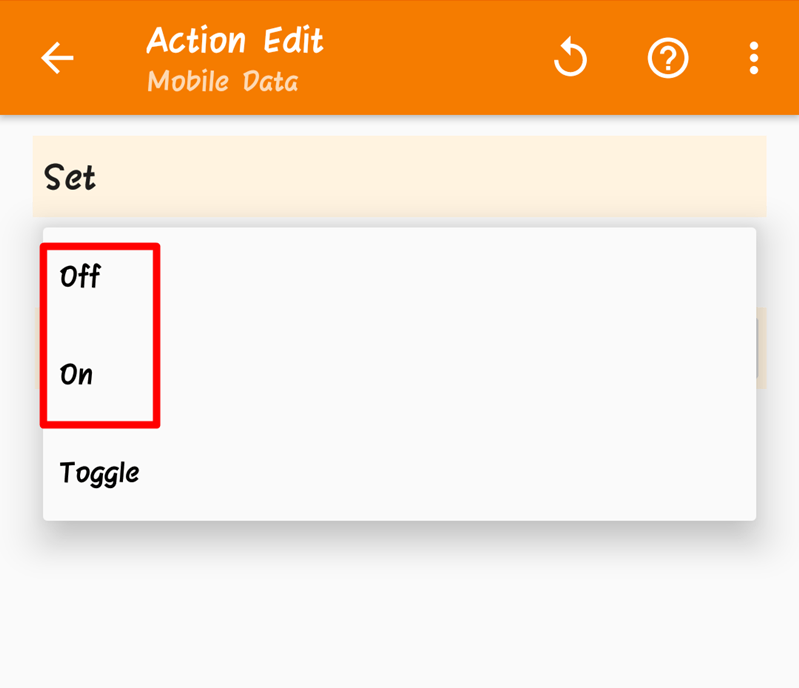 It enables you to shut your mobile data connection off when your battery drops below a particular value. 1. 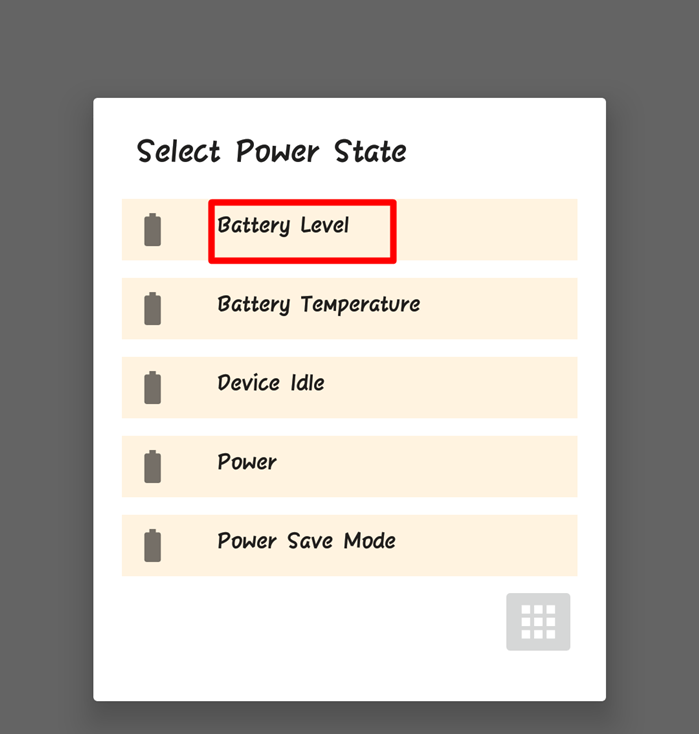 Create a profile and go to ‘”State -> Power -> Battery Level.” From the “Options,” edit the “Battery Levels” for which you want to trigger the profile. 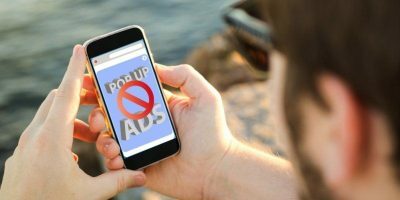 Remember those apps you secured for privacy reasons? This Tasker profile helps you protect them further. 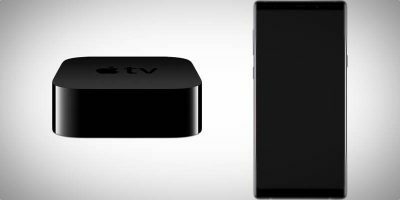 It sets up an alarm that alerts you the moment someone attempts to open them. 2. 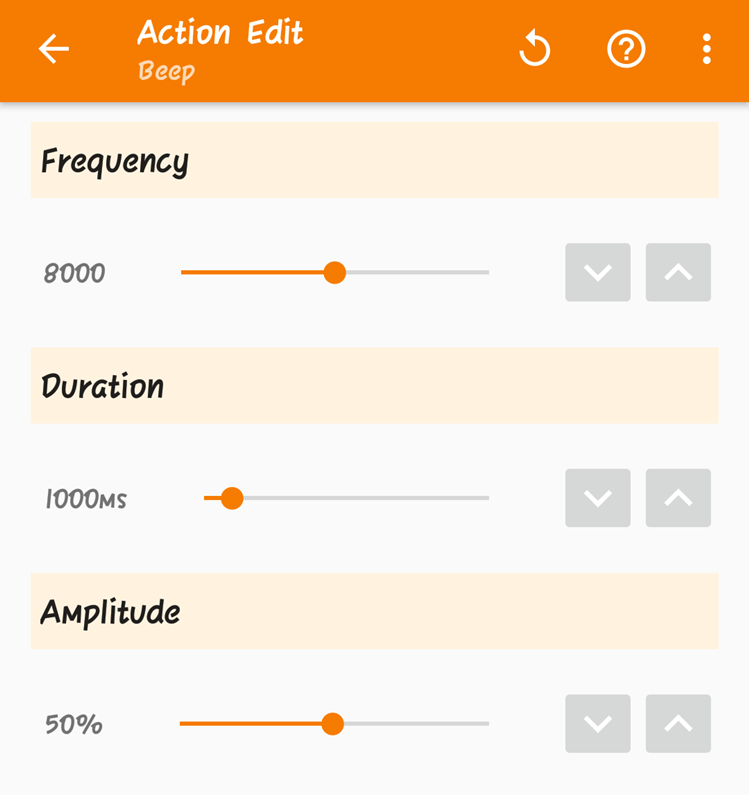 In the next set of options, tweak the settings such as frequency, duration, and amplitude per your liking. Google Maps work best when using WiFi, so it’s best that you switch to this mode while using maps. Also, WiFi helps you save on mobile data cost. 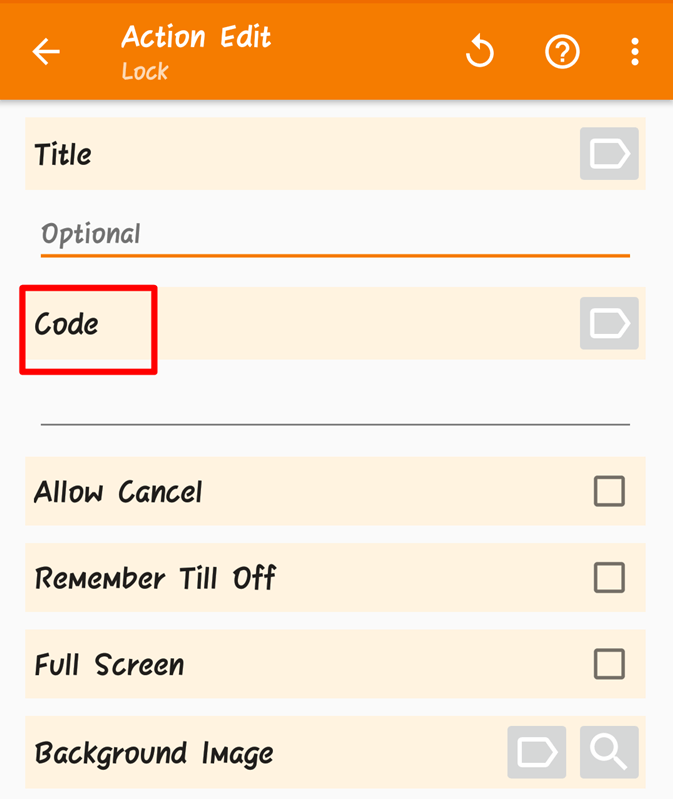 These instructions show how to configure the Tasker mode to help you achieve this. 1. 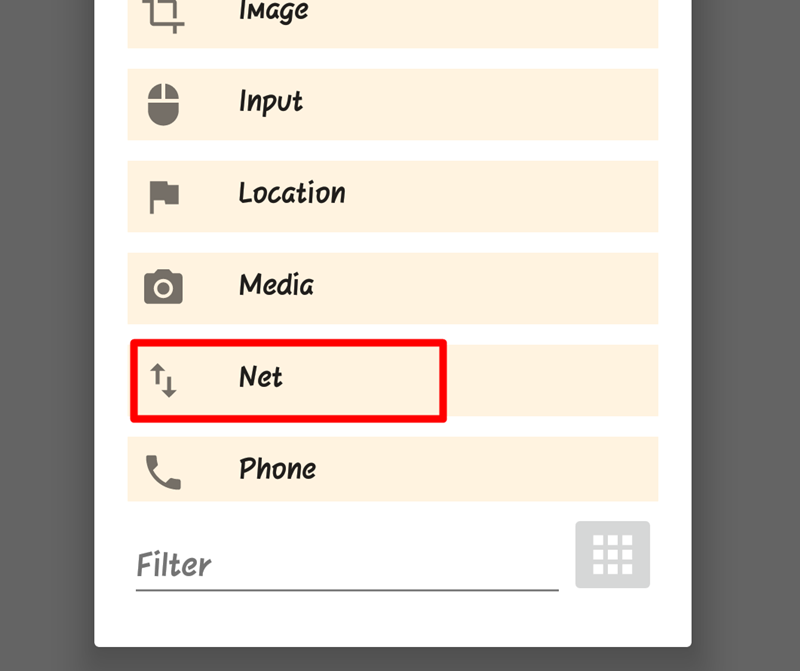 Create a profile and choose “Application.” From the menu, select the “Google Maps Application.” Give a name to this task and click the “+” button. Click “Net,” then WiFi. 2. 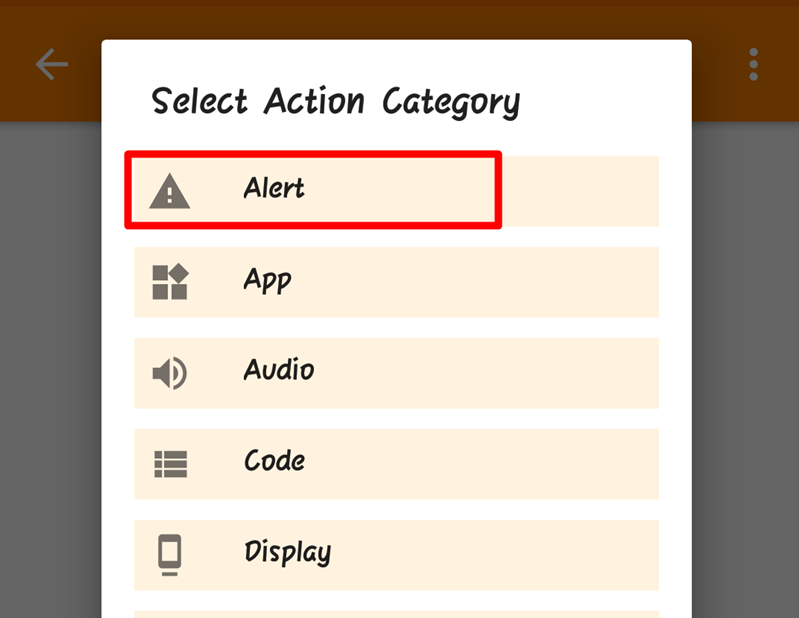 In the next screen, change the status to “On.” Now you are all set. Nothing is as annoying as having your phone flip orientation when you are using it on the bed. 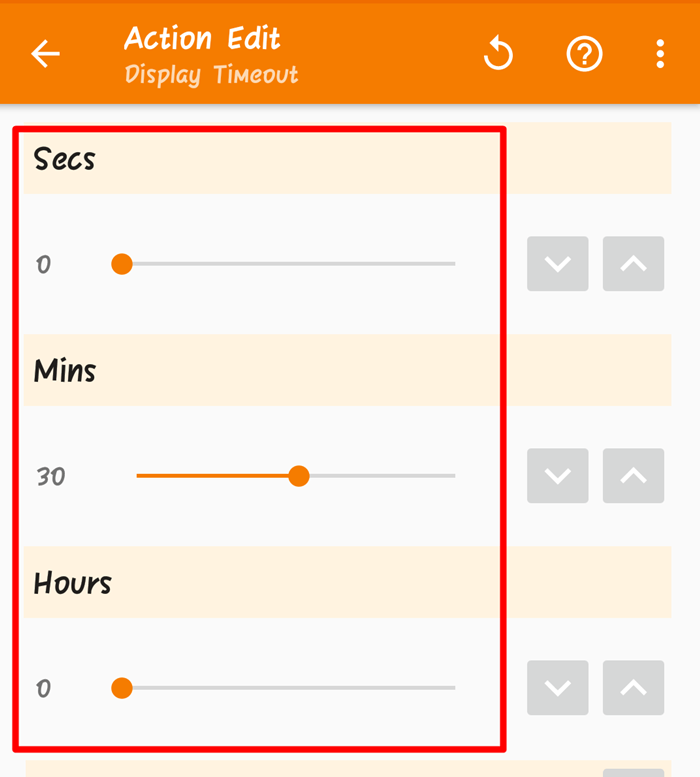 This Tasker profile automatically turns off the auto-rotate feature during bedtime hours. 1. Create a new profile and choose “Time.” Select your bedtime hours. Set these hours on this screen. Choose a name for this new task, and click the “+” button. 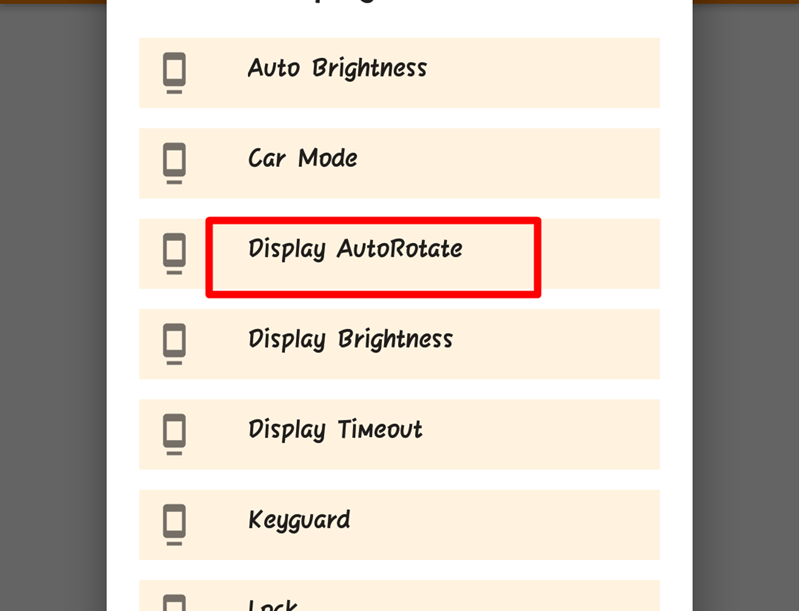 Select “Display,” then “Auto-Rotate,” and then turn it off. Tasker is a powerful tool that can turn your Android phone into a powerful personal assistant. If you haven’t used the Tasker app before now, this is your chance. Tasker profiles should not be a pain to set up anymore.